Have you ever installed a car head unit before? If not, you may think it quite hard for you to install a unit. Actually, with a step-by-step installation guide, things are easier. 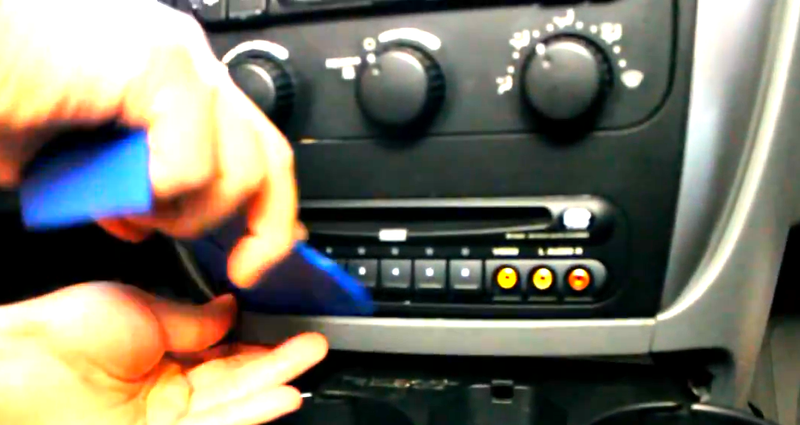 If it’s the first time for you to upgrade your factory radio, you’d better ask a professional for help. 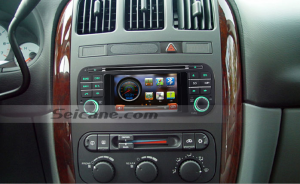 The below is a detailed installation guide about a 2002 2003 2004 Chrysler Concorde head unit from Seicane. You can read it carefully before you start to install your new unit. 6-1.Disconnect the smaller harness on the behind of the factory radio. 6-2. Check all the accessories for the new Seicane car radio. Connect the Seicane unit to your original car radio ‘s plugs. 8.Connect the smaller harness at the back of the new Seicane unit. 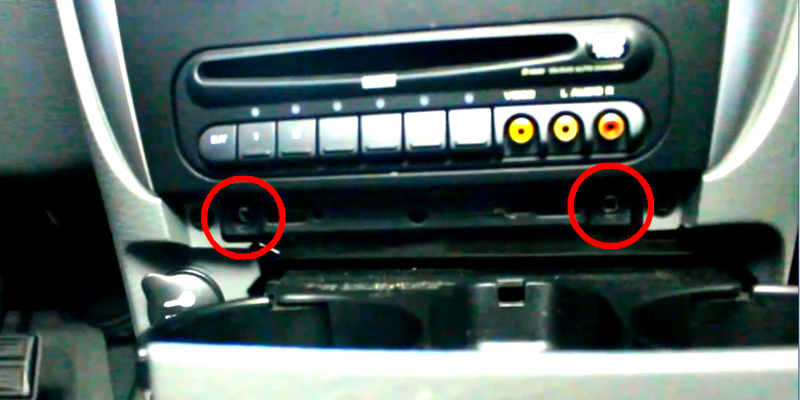 9.Put the new Seicane unit back into the dash. Tidy up everything in your car, and all the installation is done. 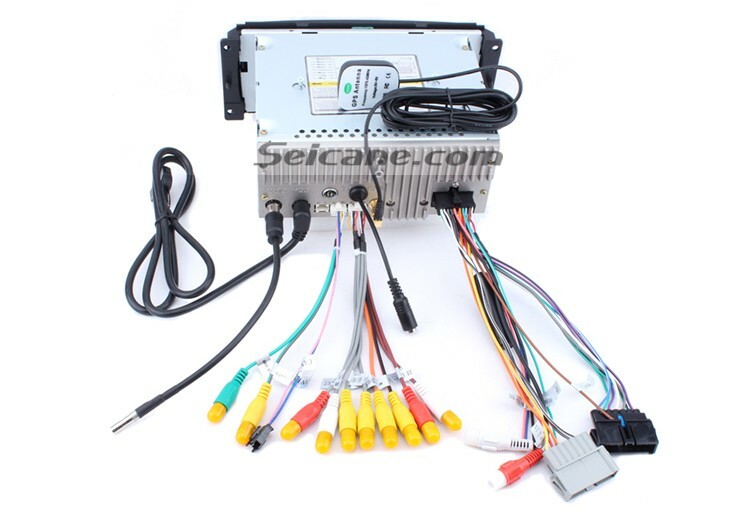 After reading this detailed installation guide for a 2002 2003 2004 Chrysler Concorde head unit, can you achieve the installation on your own? If not, you can have it installed by a professional. If there is any question, you can turn to your dealer for help. This top Chrysler Concorde head unit is designed with a 800*400 digital multi-touch screen, you are able to enjoy the easier operation and clearer viewing. The connectivity of USB and SD card enables you have more flexible options to entertain in your car. To easily get to your destination, you can turn on the GPS function to have turn-by-turn direction and voice prompts. Besides, hands-free calling and music streaming are both accessible via the bluetooth connection with your enabled cell phone. 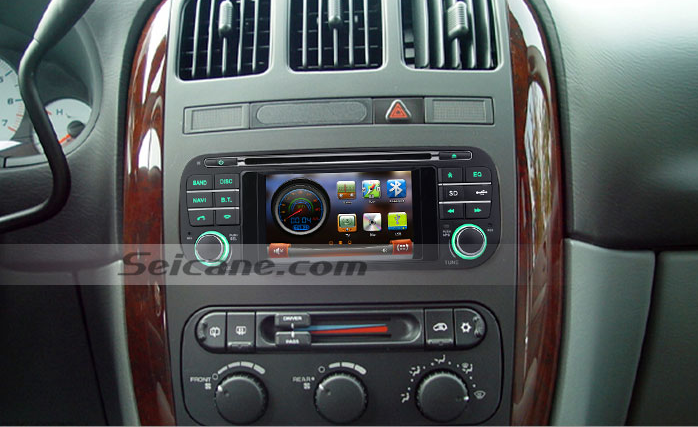 Wish you’d like this intelligent Chrysler Concorde head unit and have a wonderful time with it! 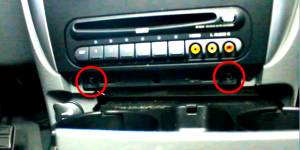 This entry was posted in Chrysler car stereo and tagged Chrysler Concorde head unit. Bookmark the permalink.